How to prepare for AMCAT in a week? 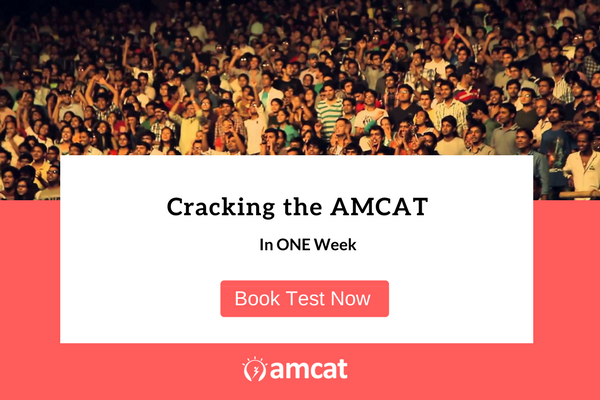 In this blog, we tell you the expert way to address 'How to Prepare for AMCAT in a week' - skimming the entire AMCAT preparation guide ahead of your test attempt. Eager, aren’t you? Or want to make the most out of the skill assessment, ahead of your graduation? We get it – And that’s why we are here, with an express guide on How to Prepare for AMCAT in a Week. In this blog, we tell you the expert way in which you can skim through the AMCAT preparation guide and still be at your level best before heading in for your AMCAT. Caution: Cramming, Heavy Practice Ahead! 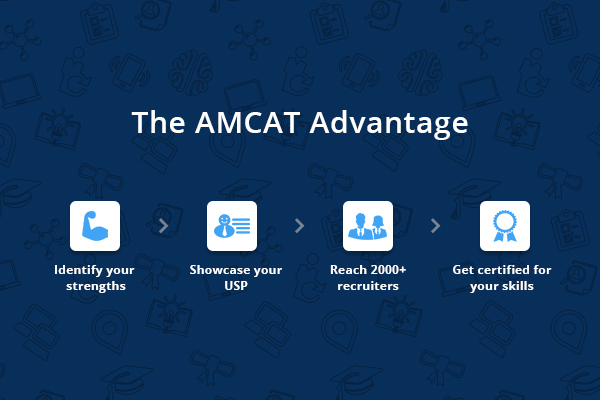 The AMCAT advantage for a candidate. 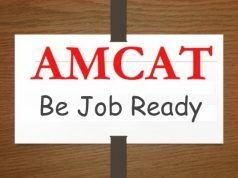 The AMCAT is a skill assessment geared at helping students understand their own strengths and skills AND projecting those to prospective employers. Today, the gap between company needs and the skill sets students come to the job market with, is big and it needs to be bridged with common touch points. Most employers accept common aptitude tests as these touch points. So, they normally put a skill assessment or aptitude test as the first threshold that a new employee is expected to cross. Next, the tough part. Breaking down the full AMCAT preparation guide into something easily consumable and doable, in the time frame of a week. Here we go! In the one week you have to prepare for the AMCAT, you would be brushing up on all four. And remember, the fourth is not just restricted to one module – you may get multiple optional modules pertaining to your course. You can find the list of subject modules for core engineering here. CAUTION: Because of the short study period, we recommend doing this either during or immediately after your campus placement cycle, or in your final year, as you would be on top of your course or would have prepared for and appeared for a few aptitude tests. NOTE: Since, the publication of this blog, Aspiring Minds has launched two new products which can be added to your arsenal for cracking the amcat exam with ease. These are PrepAMCAT and AMCAT Premium. Unlike when you have ample time to prepare for aptitude tests, you are restricted by the time you can spend on this step. So, stick to the syllabus. The AMCAT Syllabus is available online by module. 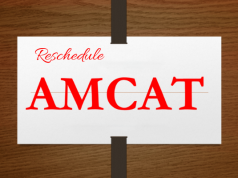 You can confirm your chosen modules when you schedule an AMCAT online – which you must have already done by now. The first three are compulsory modules – so work on these concept by concept, revising your shortcomings as per the test syllabus in particular. 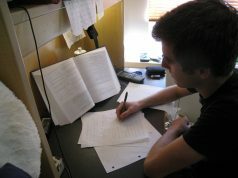 Devote an hour to each concept daily (including revision and practicing sample questions) and be on top of them. For more information, including a sample study table – keep scrolling. This is different from our take on practicing sample questions, given above – as you would be tackling the entire aptitude test here. PrepAMCAT is a simulated version of the real AMCAT exam, giving you the idea of what to expect on the actual examination day. PrepAMCAT works in the same manner as the AMCAT test and the difficulty level increases or goes down according to how you perform. Time this alongside your sample papers and once you have used prepAMCAT – where you would be able to figure out which exact topics require a little bit more preparation. As you are pressing down on time, mark this revision with your own favourite retention method – taking notes, practicing problems or even cramming concepts. Now, that you have covered the entire syllabus and practiced it with the help of sample papers, it’s time to take some downtime. Free your mind and look forward to the day ahead, when you sit for your AMCAT. Here is an optimal study plan if you’re wondering how to prepare for AMCAT in a week. Based on the strategy we have laid out above, here is a possible timetable or schedule that you can follow for your AMCAT preparation. This is a likely way to slot your days, but not the only way. Work best on your English and Logical, followed by subject papers. High scores here would put you on an added advantage. Questions for logical reasoning are always a mixed bag – focus on more practice questions here. The Ultimate Preparation Guide to Clear Aptitude Tests in 6 months!